Tresiba joins other long-acting insulins like insulin glargine (Lantus), insulin detemir (Levemir), and good ol’ NPH insulin. While FDA-approved in the U.S. only this year, it’s been used in other countries for some time. Insulin degludec will have different names depending on the country. It will last for at least 30 hours in most users. After that, effectiveness starts to taper off but some effect may be seen as long as 42 hours after the injection. What Is Its Role In Treating Diabetes? 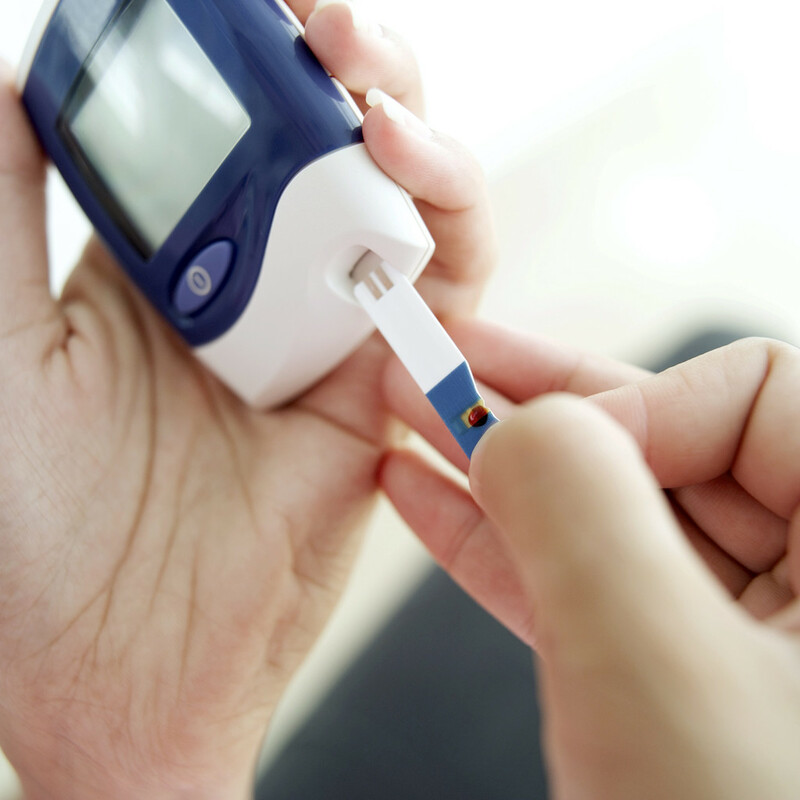 Insulin degludec is a basal insulin, meaning that it runs in the background continuously. It’s not designed to reduce blood sugar that rises after a meal. If your pancreas still makes insulin, release of that insulin may reduce after-meal glucose levels adequately. Otherwise, after-meal glucose elevations are addressed with bolus insulin injections. Bolus-type insulins are the rapid-acting ones like Humalog and Novolog. Most NPH insulin users, and some insulin glargine (Lantus) users, need the injection twice daily. Because of its long duration of action, Triseba users should never need more than one injection daily. I don’t have much experience with Levemir because the hospital where I work doesn’t stock it. Triseba users should take it at about the same time daily. If you miss that time by up to five or six hours either way, it probably won’t matter. For type 2 diabetics who have never used insulin, the starting dose is typically 10 units/day. For type 1’s switching from other insulins, the usual starting dose is one-third to one-half of the total daily insulin dose, plus rapid-acting bolus insulin around meal times for the remainder. Change the dose no more often than every three or four days. I don’t know. Likely more than some of the other basal insulins. PS: Click here for full prescribing information. PPS: If glargine, degludec, and detemir sound like Greek to you, you’ll appreciate my book. No degludec up in here! Posted on June 19, 2015 | Comments Off on Which Diabetes Drugs Cause Hypoglycemia? Diabetics not being treated with pills or insulin rarely need to worry about hypoglycemia. That’s usually true also for prediabetics. Yes, some type 2 diabetics control their condition with diet and exercise alone, without drugs. Similarly, diabetics treated only with diet, metformin, colesevalam, sodium-glucose co-transport 2 inhibitor (SGLT2 inhibitor), and/or an alpha-glucosidase inhibitor (acarbose, miglitol) should not have much, if any, trouble with hypoglycemia. The DPP4-inhibitors (sitagliptan and saxagliptin) do not seem to cause low glucose levels, whether used alone or combined with metformin or a thiazoladinedione. Thiazolidinediones by themselves cause hypoglycemia in only 1 to 3% of users, but might cause a higher percentage in people on a reduced calorie diet. Bromocriptine may slightly increase the risk of hypoglycemia. GLP-1 analogues rarely cause hypoglycemia, but they can. Click for a review of drugs for diabetes. Comments Off on Which Diabetes Drugs Cause Hypoglycemia? Another key outcome we don’t know about is prevention or postponement of death in type 2 diabetes via drug therapy. Diabetes Self-Management has some of the details. The implication is that the genetically determined physiology of black diabetics is different from whites. There could be other explanations, admittedly. Here’s why I bring this to your attention. You don’t see me review many scientific articles involving mice, rats, pigs, or rabbits. In fact, I hardly ever read them. I take care of human patients. I suspect there are too many genetic differences between us and them that clinically pertinent studies are rare. If you read my blogs carefully, you’ll also note I often hesitate to generalize clinical study results from one ethnic group to others. The different black/white responses to metformin validates my approach. Type 2 diabetes in whites and blacks may not be the same disease, and it could be different in Asians, Australian aborigines, and North American Native Americans. For that matter, Ethiopian black diabetes may not be the South Africa black diabetes. 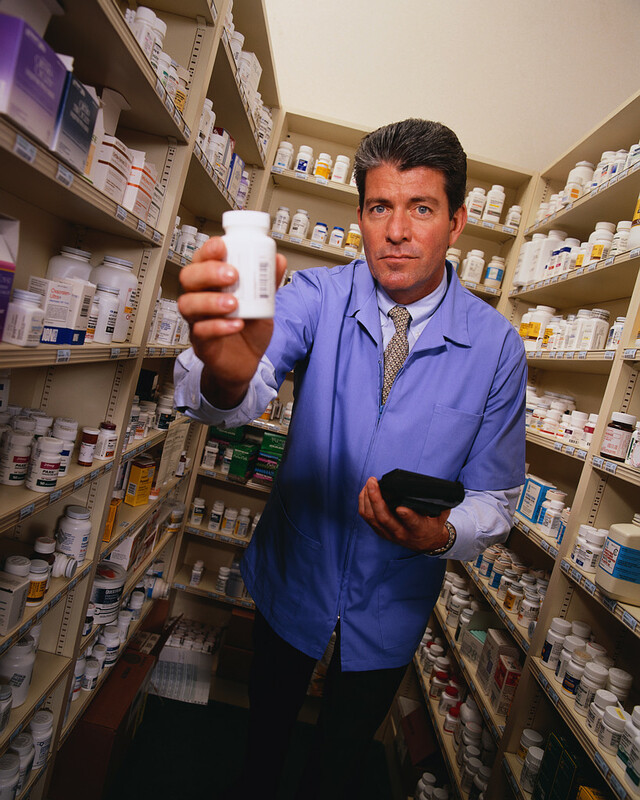 You may also be starting to understand why there’s so much confusion about which diabetic drugs are the best. We have 12 different classes of drugs now; what’s best for me may not be best for you. PS: Type 1 diabetes, on the other hand, is probably more homogenous across ethnic and national boundaries. 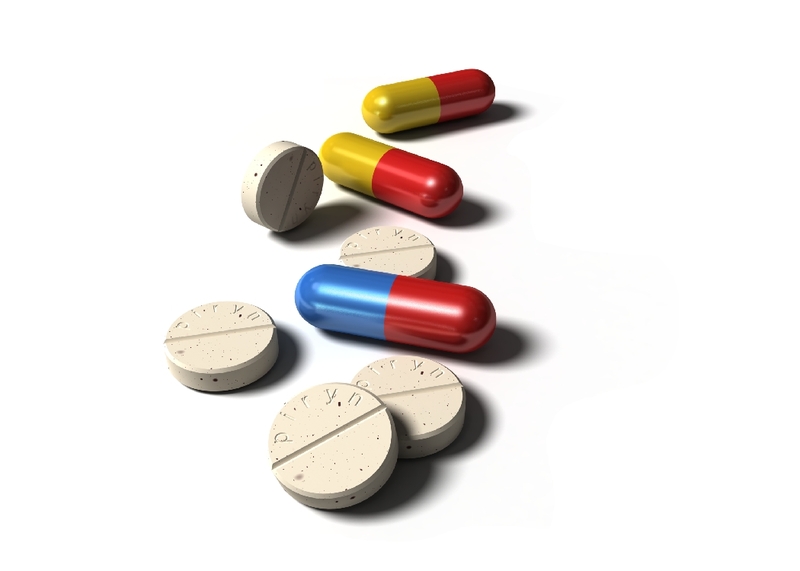 Which T2 Diabetes Drugs Are Popular in the U.S.? We have 12 classes of drugs for the treatment of T2 diabetes now. It’s not entirely clear which ones are the best. Since the long-term side effects of many drugs are unknown, if I had T2 diabetes I’d try to limit my need for drugs by restricting my carbohydrate consumption, maintaining a reasonable weigh, and exercising. And, no, they don’t always work.